When Fomite Press accepted my first novel, A Free, Unsullied Land, a conversation began. Marc Estrin (editing) and Donna Bister (production) run Fomite along with a couple of interns, and the press is actively engaged with their authors every step of the way. Marc liked my characters and their story, but wanted more about the novel’s time and place, Chicago 1930. I was afraid of bogging the narrative down among facts, but got to work. Marc’s editing was detailed and dialogic through many drafts. Though I had already received excellent critique and advice on the novel from writing teachers Fred Schafer and Kevin McIlvoy, as well as the members of my own writing group, this final edit added a dimension that grounded the book in the real world and its history. Donna consulted me on all aspects of interior and cover design, something unheard of at bigger, more commercial houses. 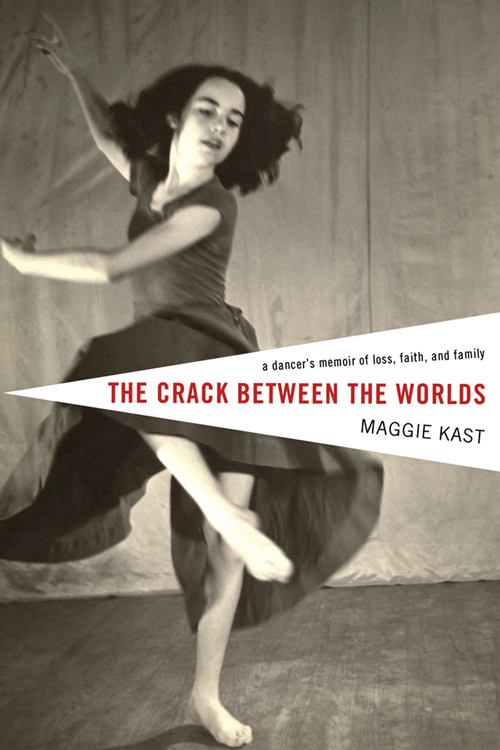 My first book, The Crack between the Worlds: a dancer’s memoir of loss, faith and family, was published by Wipf and Stock, a religion and academic publisher with one imprint that does fiction, memoir and poetry. I was grateful for the acceptance, and I felt doubly lucky when they designed an effective cover, especially because my contract stated that I had no say in the matter. This is a common stipulation. 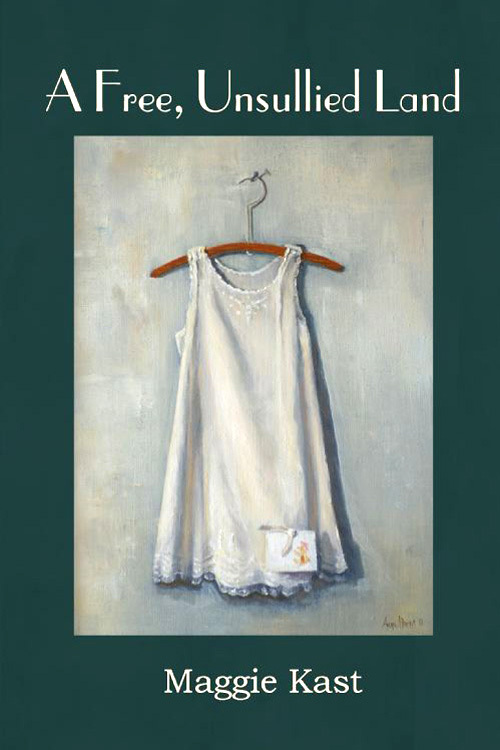 A good friend who published with a university press was quite disturbed by her book’s cover but was helpless to change it. Though happy with my cover, I was disappointed that Wipf and Stock made no editorial comments on my text. Once they accepted my manuscript, the conversation was over. Fomite calls itself a “post-capitalist enterprise” and aims “to serve the writing community by bringing out high-level literary work and making it available.” It pays its authors 80% of earnings from sales (my contract with Wipf and Stock specified 6 %). Its diverse list includes poetry, memoir and fiction. Among the latter is Peter Wheelwright’s As It Is On Earth, which received a 2013 PEN/Hemingway Honorable Mention for Literary Excellence. Neither Fomite nor Wipf and Stock does marketing for its authors beyond listing them on their websites (Wipf and Stock provides a flyer). So once again I am preparing to write releases, seek reviews, solicit readings, arrange a DIY book tour and attend book fairs. This time I have hired a publicist who I hope will open some doors once closed to me, and I’ve also applied to Grub Street’s Launch Lab, a three-weekend program for writers preparing to launch a book, run by a writing center in Boston. The Lab accepts sixteen writers each year in a mix of genres. Each must have a complete manuscript and an assigned publication date within the following twelve months. One of the aims of the program is to help writers think through goals for their books. Publishing with a small, indie press already meets two of my goals: I’m in control of the birth of my book, and I feel seen, heard and respected. There are big advantages to going the indie route. Thanks, Meredith. A couple more indie presses you might look into are Upper Hand Press, of which I’m on the Editorial Board, and Elephant Rock Press, run by editor and good friend, Jotham Burello. And if you’ll be at AWP (Associated Writers and Writing Programs) 2016 Conference, check our our panel, “Perqs and Pleasures of Indie Publishing,” for opinions from both writers and publishers. Great post, very informative. I haven’t heard of these two presses. Congratulations, Maggie, on your publication with Fomite. It sounds terrific in both senses of the word (the terror part because of the PR but that would be true almost anywhere). Good luck.